Good make-up is an art and all of us love to master it. Today, instead of rushing to expensive parlours, it’s more satisfying to learn the art of make-up at home. 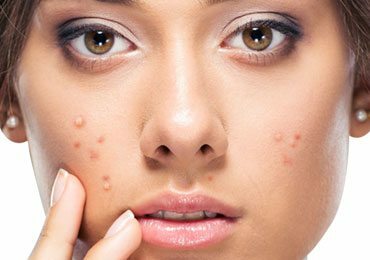 Since you know your complexion well, you are the best judge to apply the correct make-up on your face. 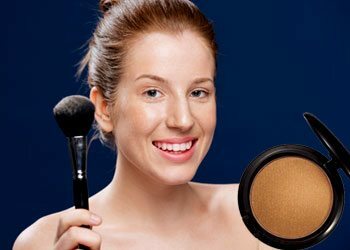 If you have a pale skin and want to bring an additional glow to your face after the make-up, applying bronzer is the ultimate solution. 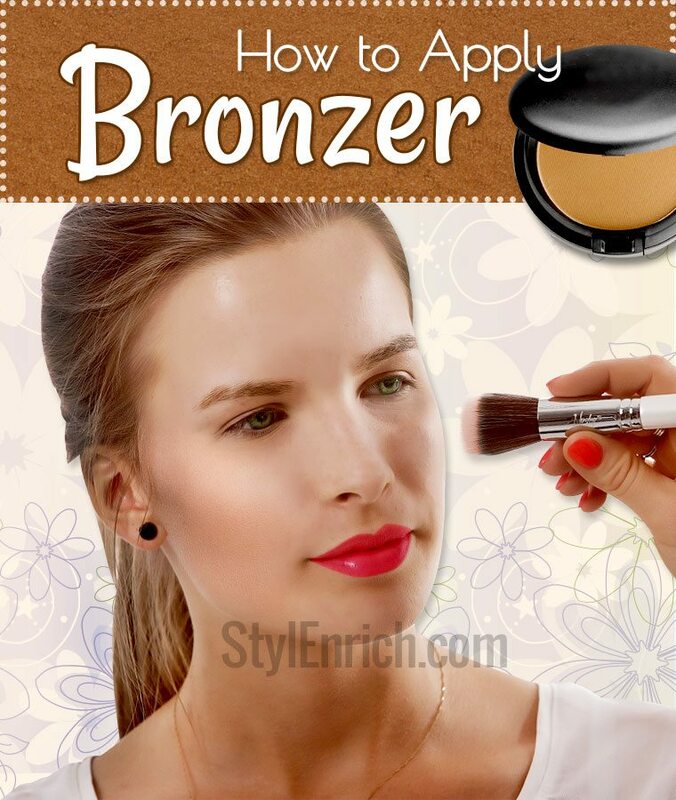 Wondering how to apply bronzer? 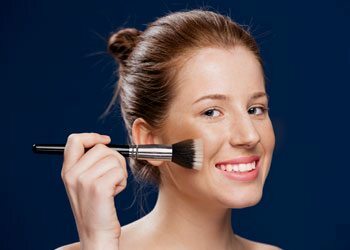 Applying bronzer incorrectly can spoil your entire make-up and make your face look dull and sluggish. Follow these simple steps to apply bronzer easily and correctly. 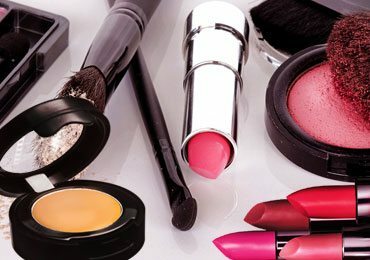 Are you a struggling career woman & have no time for a perfect make up? 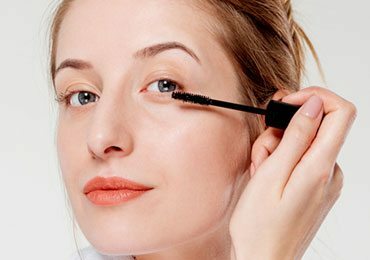 Here are simple quick and easy steps to do the perfect makeup. 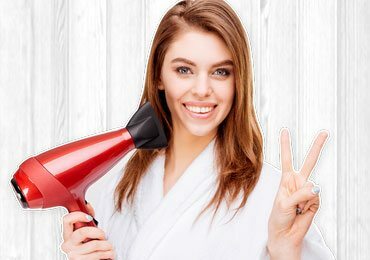 How to Apply Bronzer in Simple Easy Steps? Wondering how to apply bronzer to face? Before the bronzer goes the initial face make-up. Apply a moisturizer, foundation and concealer that match your skin colour tone and preference. Make sure you use a soft brush for even application. 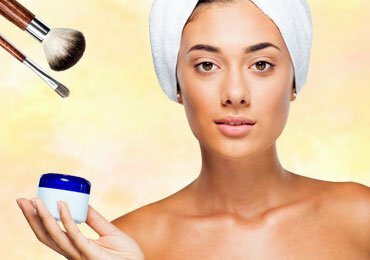 When you wonder where to apply bronzer, it is important that you choose the right shade that will brighten up your pale looking skin. Choosing shades of golden, brown, red and silver will brighten up your make-up and make your face stand apart from the crowd. 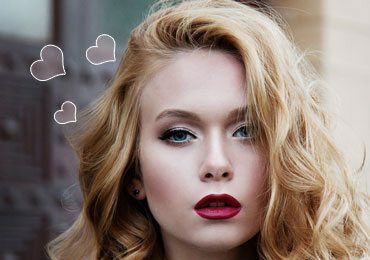 You will love to read prom makeup ideas that work wonders for your much-awaited occasion…! Now comes the step of applying bronzer. Use a fine and soft brush for the application. Gently begin with a light coat and add 2 to 3 layers if required. Begin with the cheeks and follow across the cheekbone. Later move on to the jaw bone, chin, under the eyes and the forehead. Make sure to apply the bronzer in adequate light. You can choose to opt for a liquid bronzer or a powder bronzer. 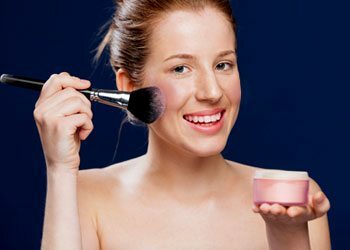 After you have learned how to wear a bronzer on your face, comes the application of blush. 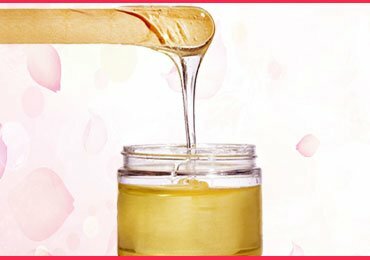 There are various types of blushes that can be used that match your requirements. 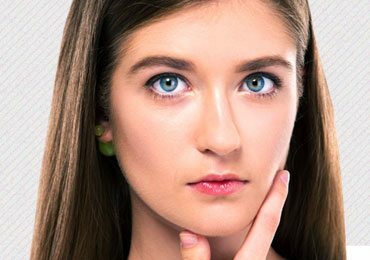 Creams, powders and cheek stains are the most common type of blushes that can be easily applied on your face. Apply the blush in a circular motion alongside your cheeks and move outward across your hairline. You can combine two colours of blush to give a more blending and natural look. Every one of you deserves to have the perfect sun-kissed look. Applying bronzer correctly gives you the perfect look that you dreamt of! This bronzer tutorial allows you to understand the correct procedure to be followed when you begin to apply the bronzer on your face. It’s a lot simpler than you think! !